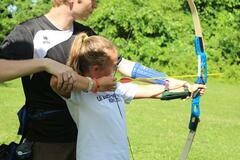 Kick it up a notch with a more intensive level of instruction, regardless of previous experience! 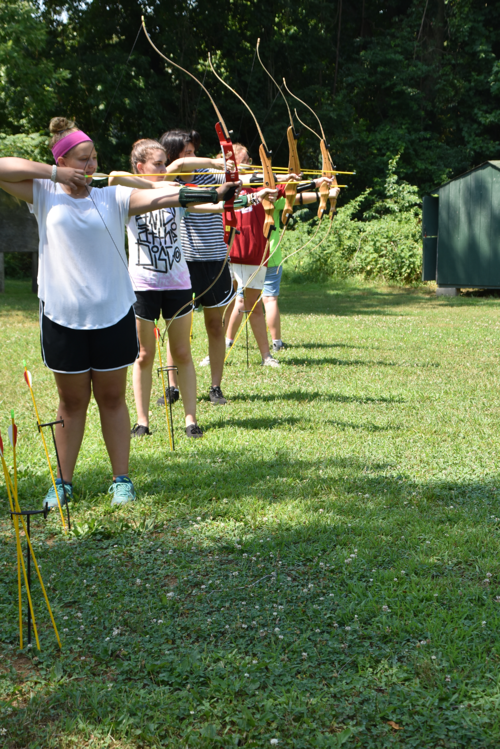 Participants will deepen their knowledge of the sport, engage in exciting challenges on the archery range, and even make their own arrows. These campers will stay in cabins.